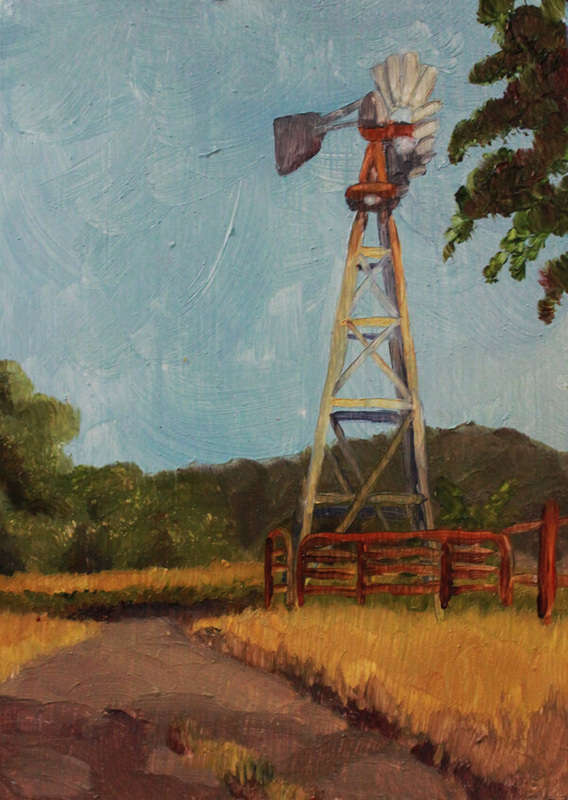 I have painted a number of landmarks and landscapes that catch my eye. 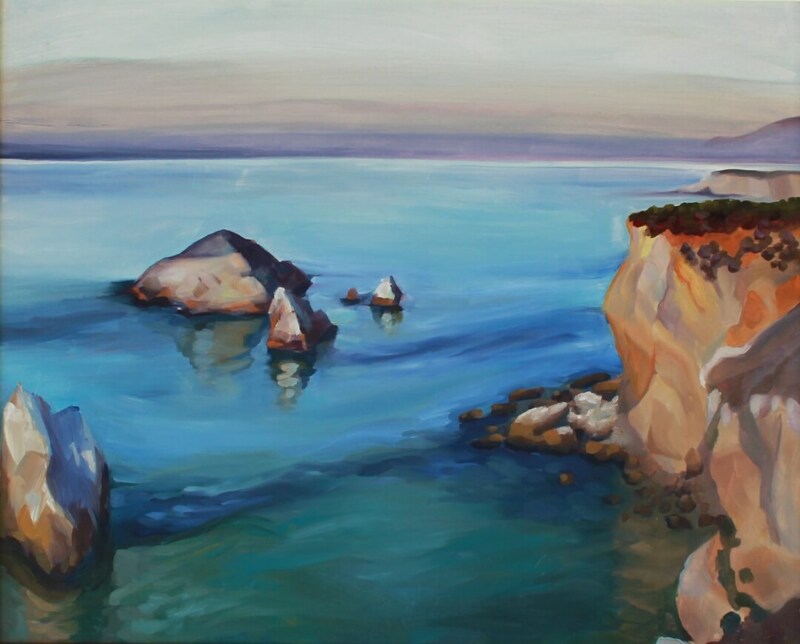 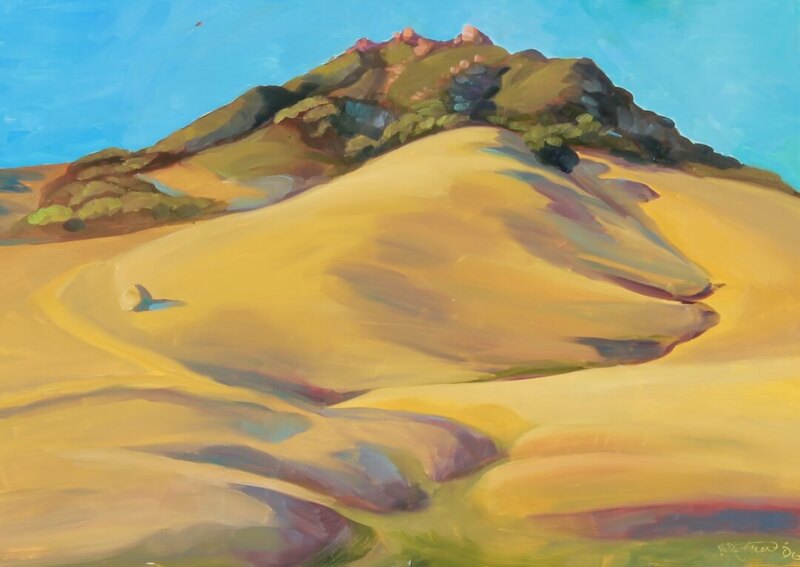 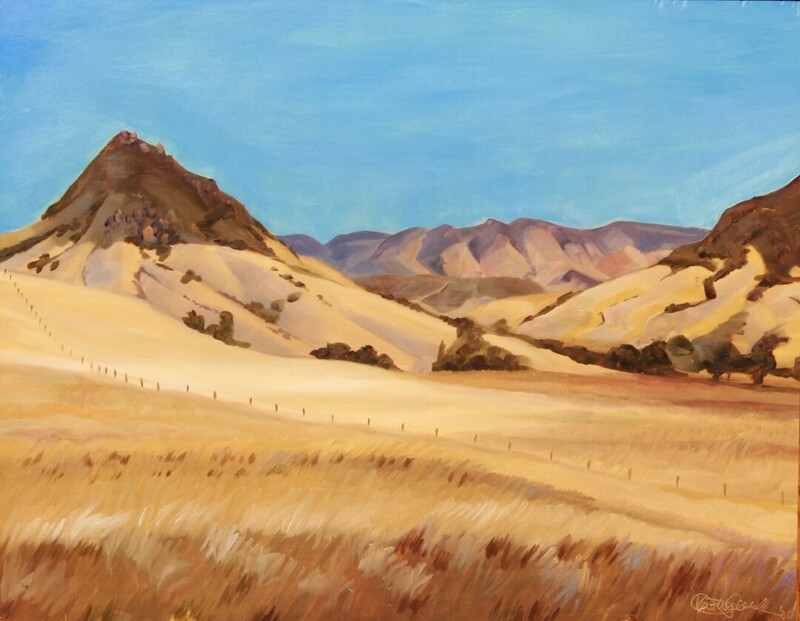 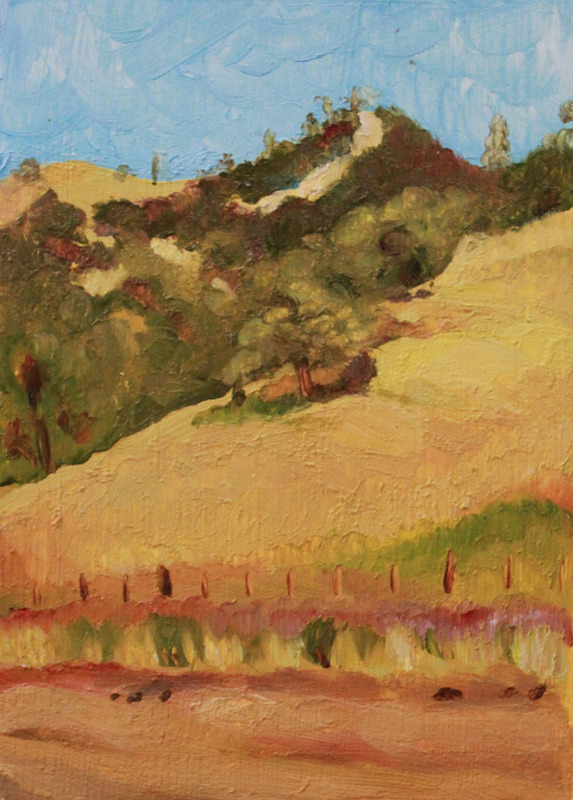 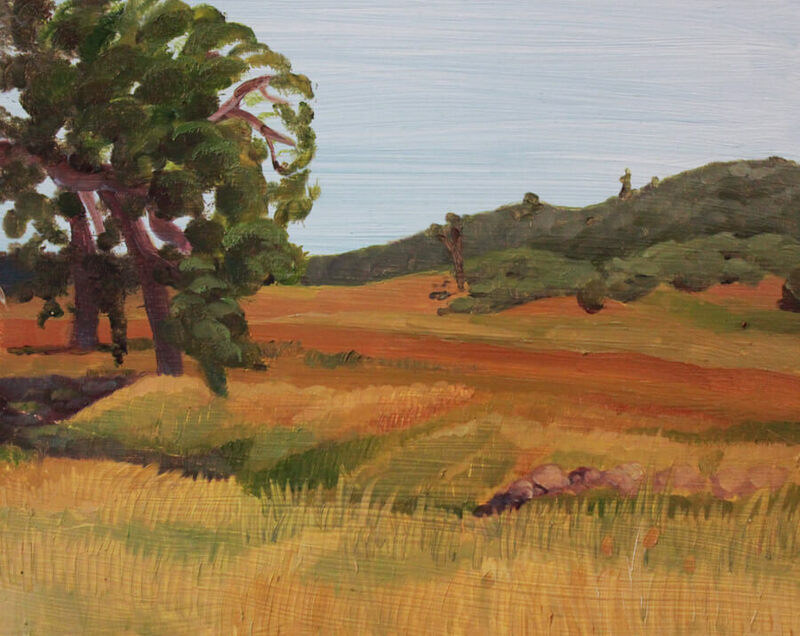 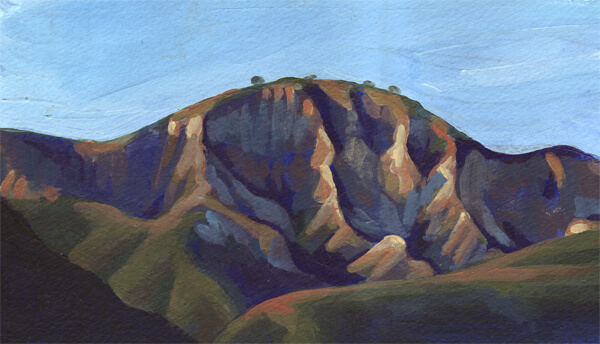 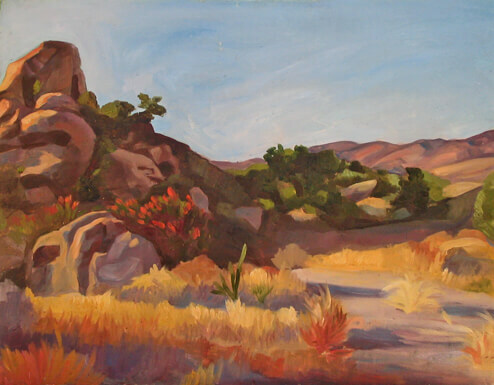 I also participated in the San Luis Obispo Plein Air festival in 2006, which was a wonderful opportunity to paint the gorgeous Central California Coast scenery. 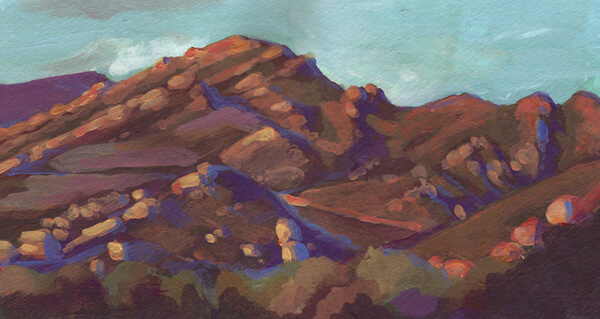 All these paintings I did in the “plein air” tradition of painting outside.